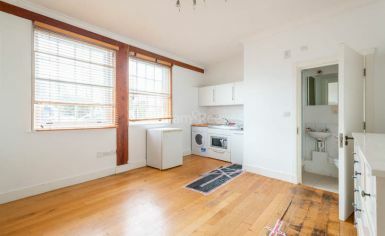 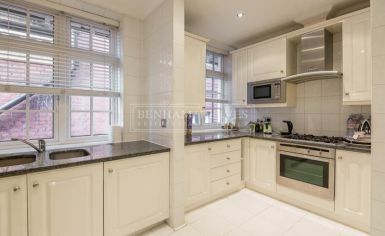 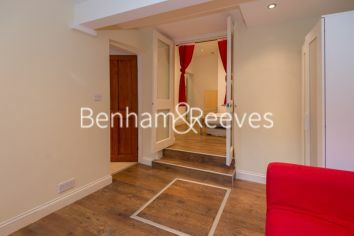 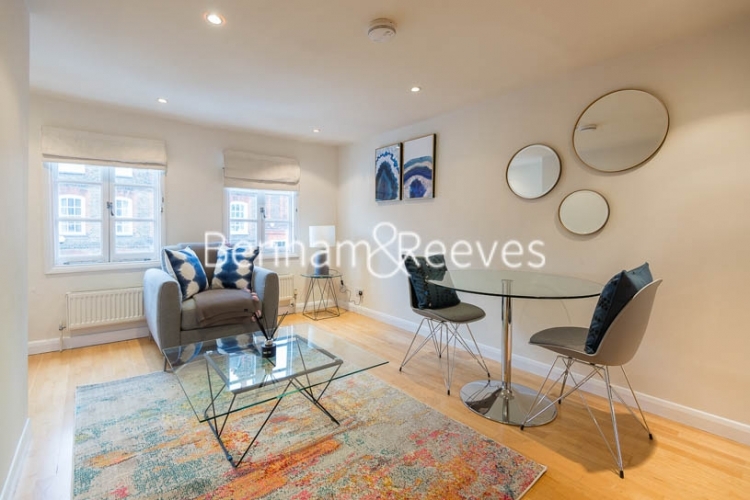 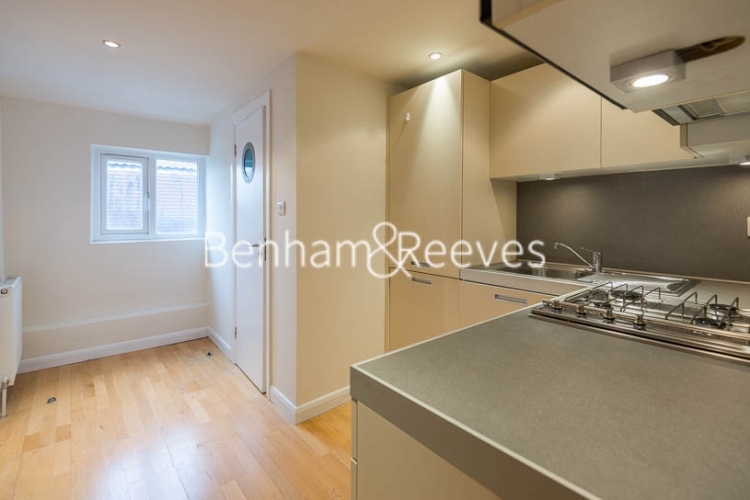 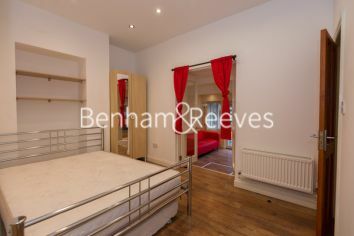 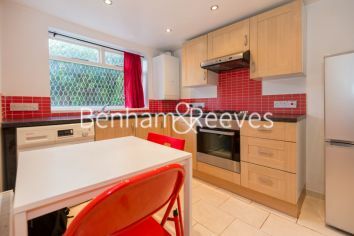 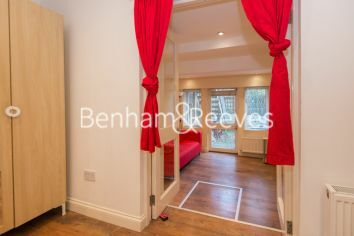 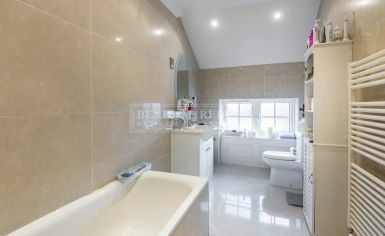 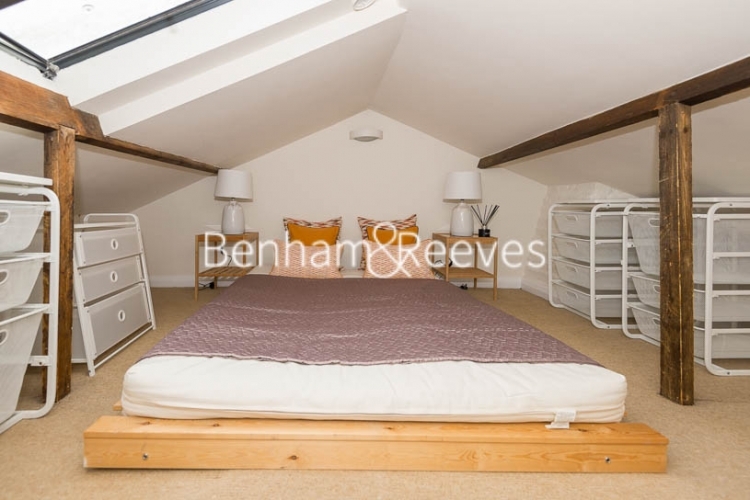 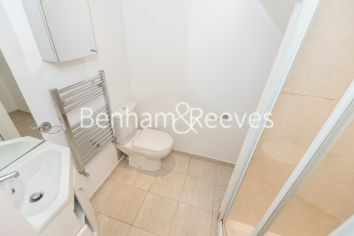 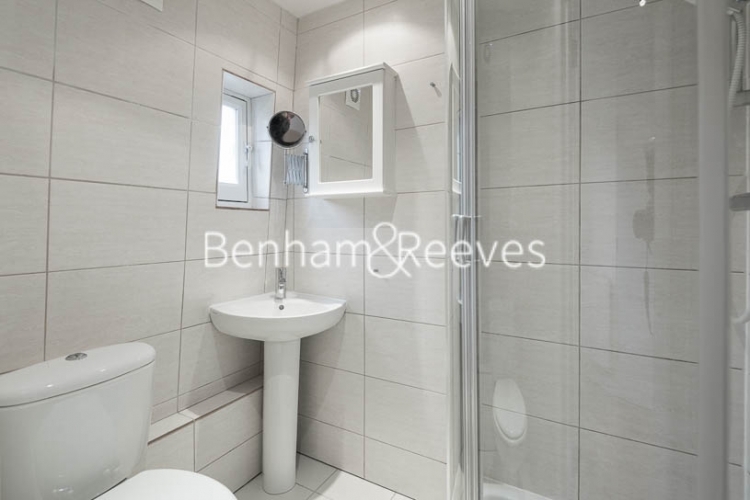 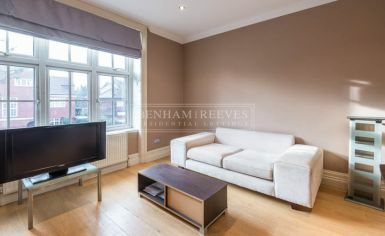 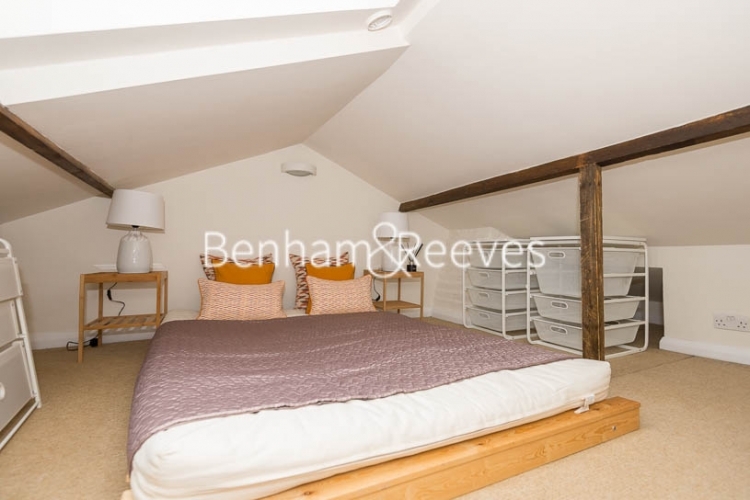 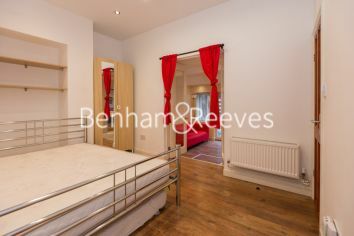 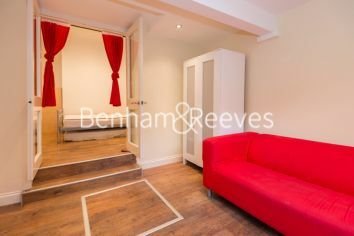 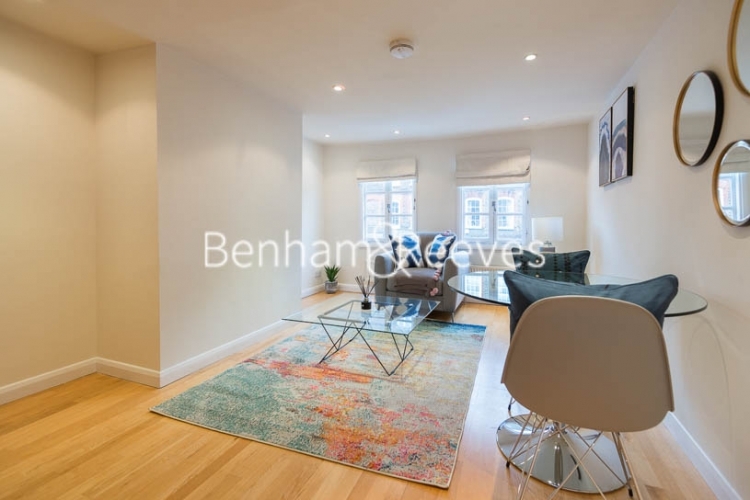 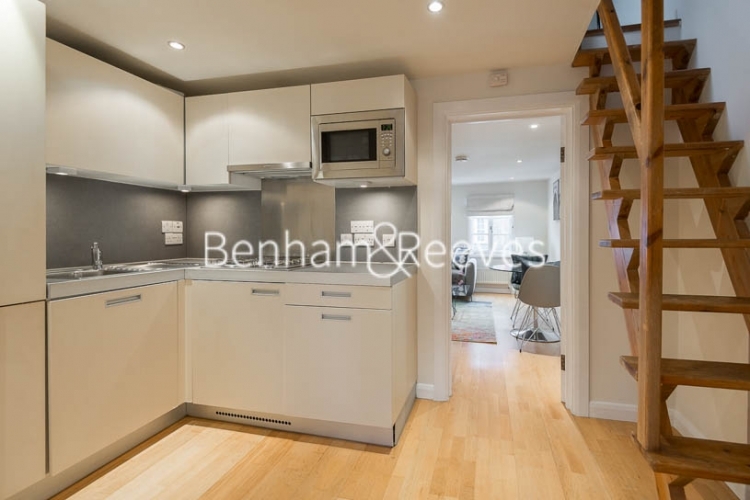 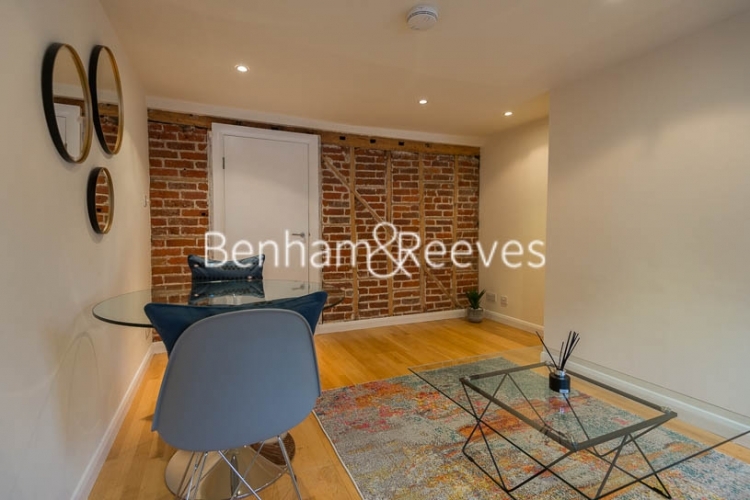 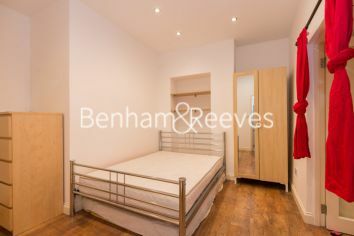 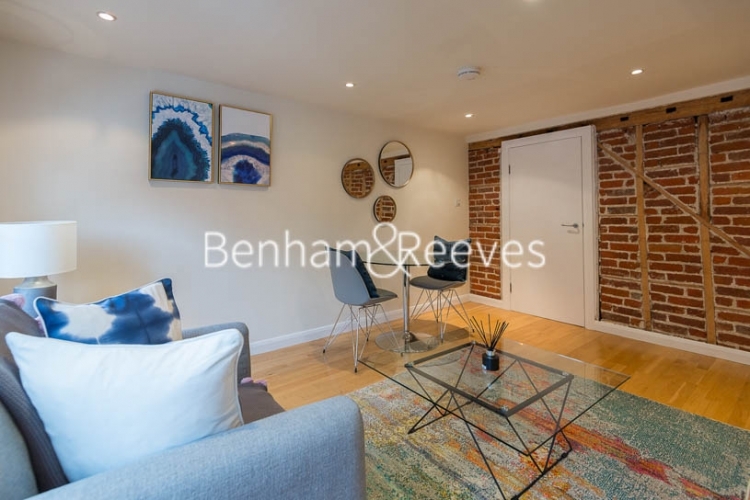 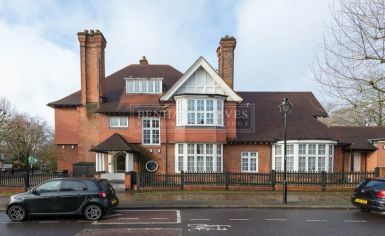 This well-presented one bedroom, top floor conversion apartment is situated in the heart of Highgate Village directly overlooking the High Street. 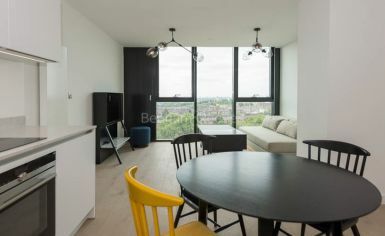 The well-proportioned living area arranged over two levels comprises a spacious reception with wood flooring, space for dining and windows affording plenty of natural light. 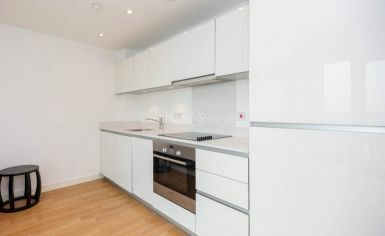 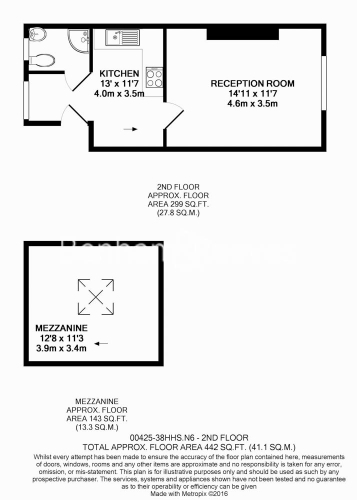 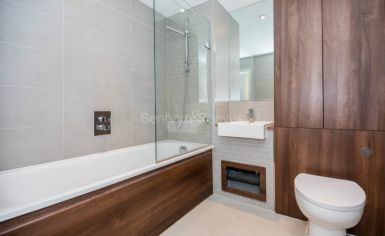 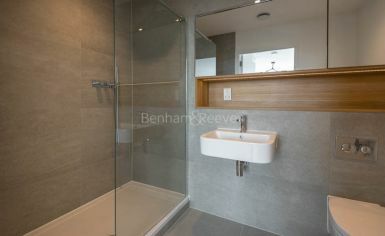 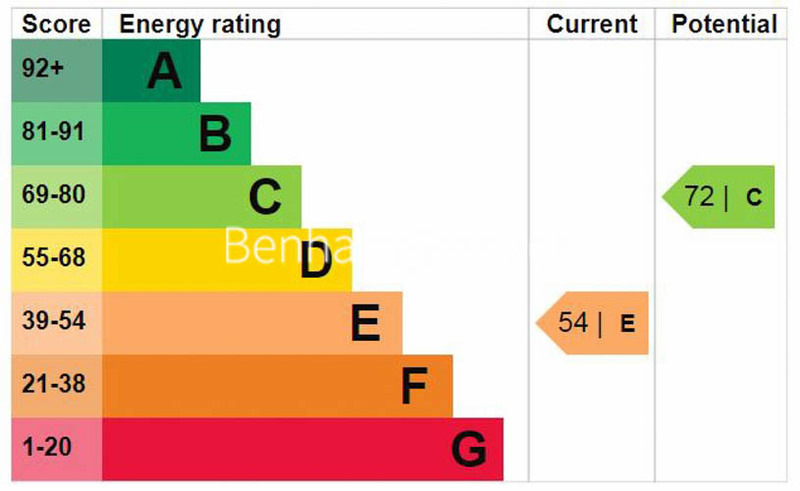 There is a kitchen fitted with appliances, separate sleeping area on the mezzanine level and a shower room. 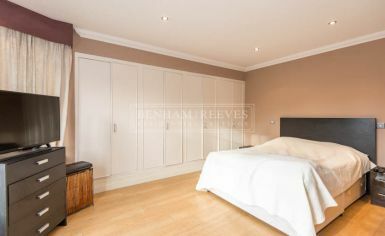 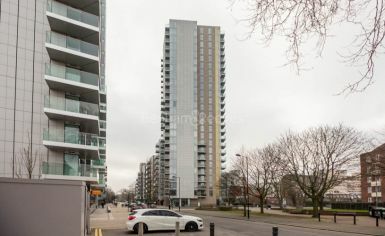 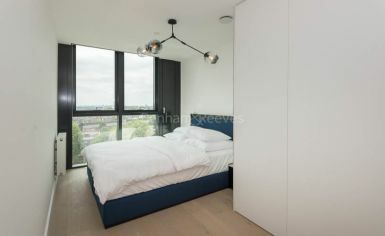 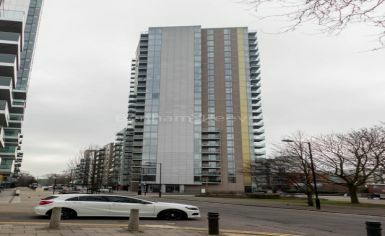 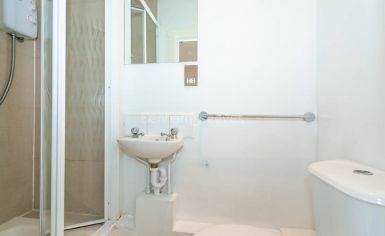 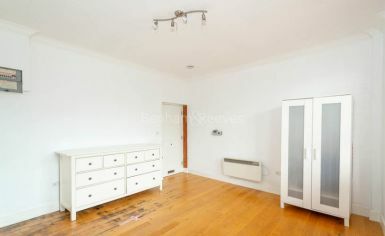 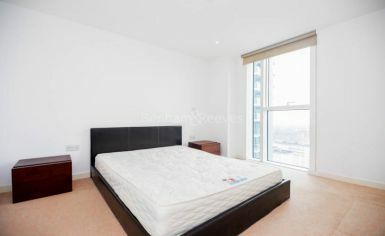 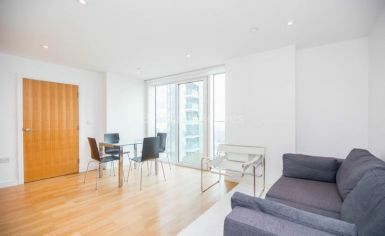 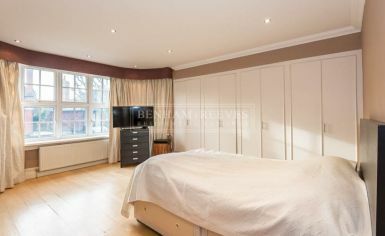 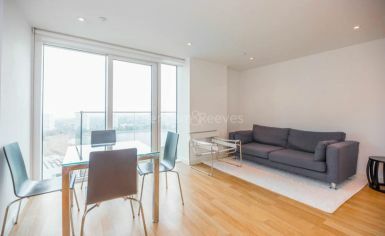 The apartment is offered either furnished or unfurnished and extends over 442 sq ft. 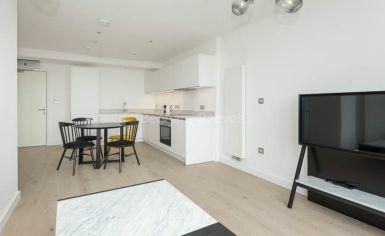 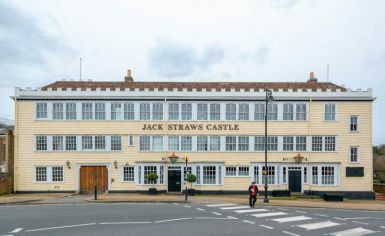 The apartment benefits from being conveniently positioned nearby a range of local amenities including shops, cafes and gastro pubs. 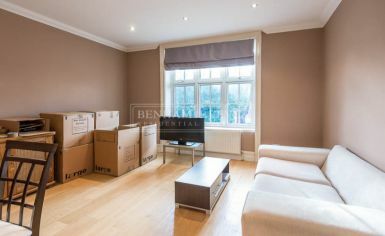 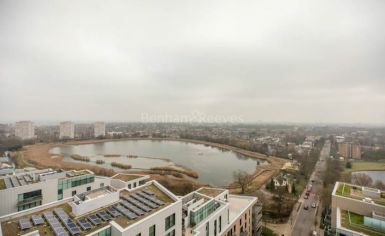 Green open spaces in the vicinity include Waterlow Park, while Hampstead Heath is a short journey away. 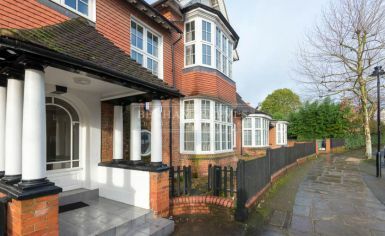 Transport links are provided by Highgate Tube station serviced by the Northern line.